In A Widow for One Year, we follow Ruth Cole through three of the most pivotal times in her life: from her girlhood on Long Island (in the summer of 1958) through the fall of 1990 (when she is an unmarried woman whose personal life is not nearly as successful as her literary career), and at last in the autumn of 1995, when Ruth is a forty-one-year-old widow and mother (and she’s about to fall in love for the first time). 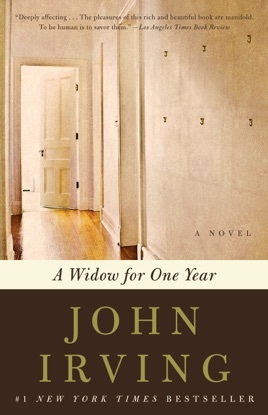 Both elegiac and sensual, A Widow for One Year is a multilayered love story of astonishing emotional force. 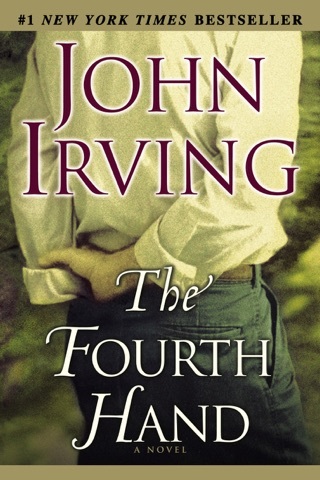 This is my first novel with Mr. Irving and I find myself still reeling from this incredible book. His command of language, plot and details are incredible. 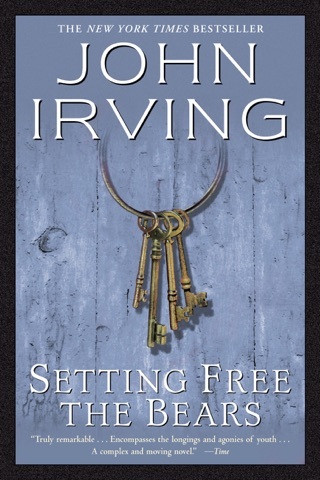 The author suffuses his characters with such richness that you know from the first sentence you are hooked. 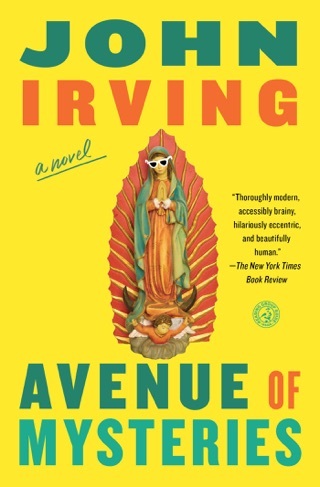 More than my first impression, this novel is about the lives of one family who, being all writers' , find their lives intermingled and rooted in their beginning of " the summer of '58 ". With this, it spurns a thirty year span of love, passion, books, murder, and suicide. Read it. Then call your friend to read it as well. 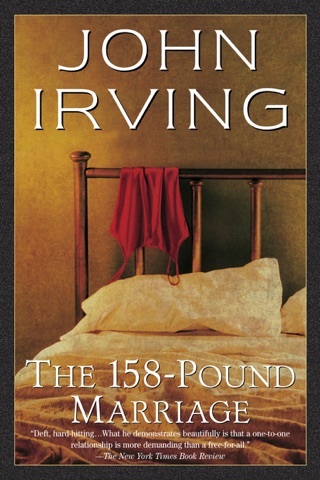 John Irving is an author you want to note as " your author to look for and buy from name alone". However, you have been warned that when reading this book, plan to be up all night and day. 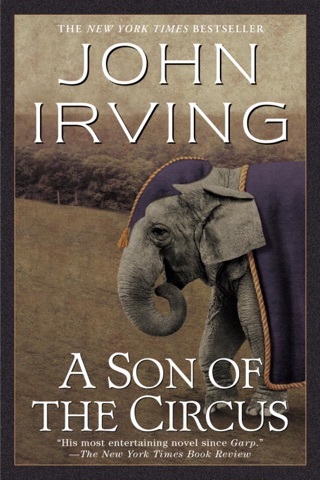 Highly recommend this novel and urge you to purchase and read his other books. You won't be disappointed. My single favorite work of fiction. Expertly layered and told. Every emotion is here, raw and true Bravo, sir, bravo.